Sacramento, CA (March 2017) – A revolutionary partnership to distribute Extreme Engineering’s award winning Cloud Coaster has been formed with the one of the world’s leading attractions industry products distributors, Ride Entertainment. 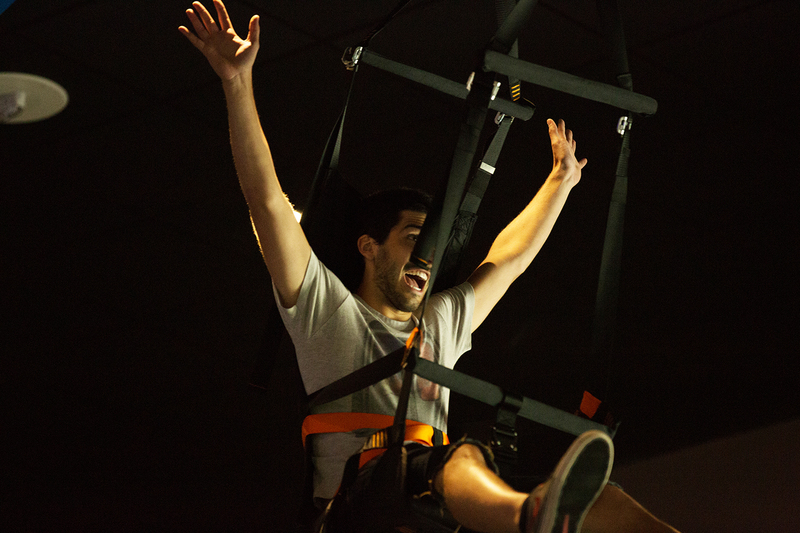 As the official distributor of the Cloud Coaster, Ride Entertainment will increase visibility and availability of the world’s first cart-less roller coaster. As the world’s largest adventure product supplier for the amusement and resort industries, Extreme Engineering desired a distribution agent for the Cloud Coaster with a stellar reputation, long standing history and world-wide reach. As one of the largest distributors in attractions to the amusement industry with a robust world renowned reputation, Ride Entertainment was an ideal match for distributing their unique and groundbreaking product. 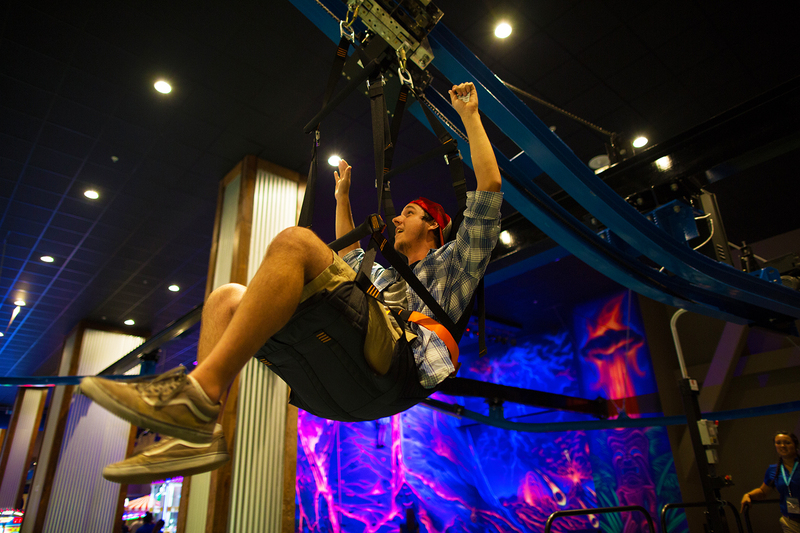 Extreme Engineering and Ride Entertainment both share a long standing and active history with the International Association of Amusement Parks and Attractions (IAAPA), which further connected the two companies together to form this exciting and dynamic new relationship. 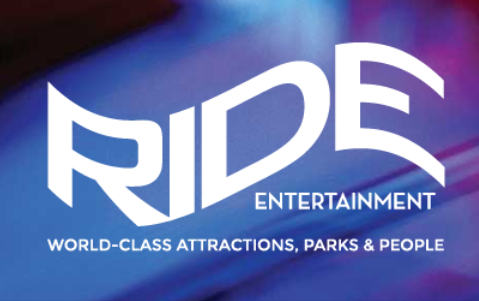 Ride Entertainment is a world leader in providing thrilling products to the attractions industry, having earned international recognition for innovation and commitment to quality entertainment, and will be the exclusive Cloud Coaster distributor in the Middle East including distribution towards large amusement parks and waterparks such as Six Flags, Universal and Disney worldwide. 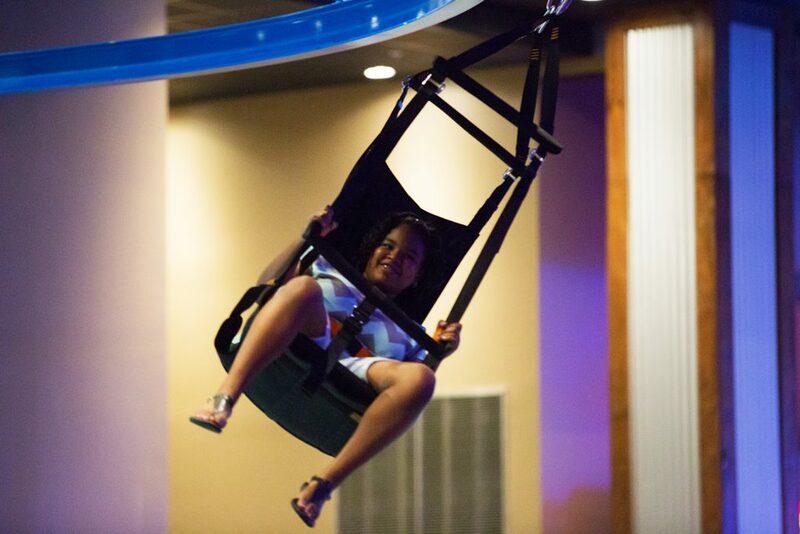 Developed and designed by the entertainment experts at Extreme Engineering, the Cloud Coaster is an innovative part zip line and part flying roller coaster. 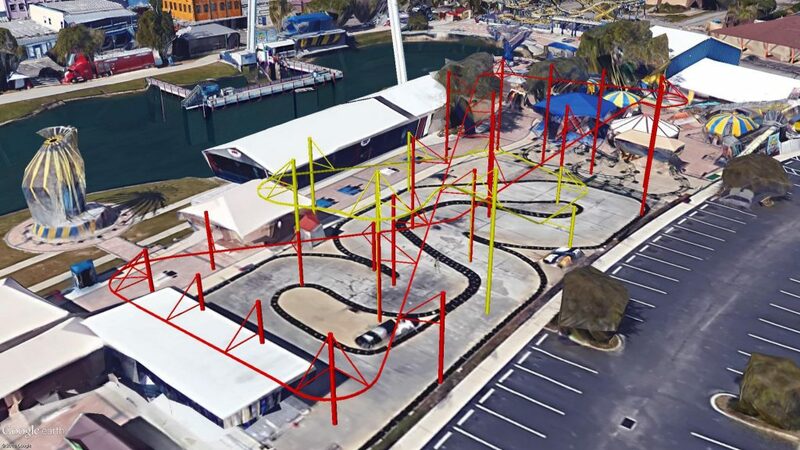 The world’s first cart-less roller coaster gets its riders adrenaline pumping using a unique custom lift system to raise riders slowly, simulating the traditional anxious feeling at the start of a large roller coaster, then blasting off and giving the triple sensation of flying, zip-lining and rocketing up and down. The Cloud Coaster also holds the esteemed title of being the only zip line coaster on the market using lifts, which allows tandem riders to be pulled up a track on motors to zip up hills for a truly unique ride. The Cloud Coaster won back-to-back IAAPA awards for best product display in 2015 and 2016 and was recently honored by USA Today as a Top Attraction. The 2017 track design features a new tandem cart system so participants can enjoy ride the together, as well as exciting lifts and upgraded MBS braking technology. The Cloud Coaster is the premier family-friendly thrill ride. For more information and to purchase the award winning Cloud Coaster, please visit Extreme Engineering at extremeengineering.com and Ride Entertainment at rideentertainment.com. 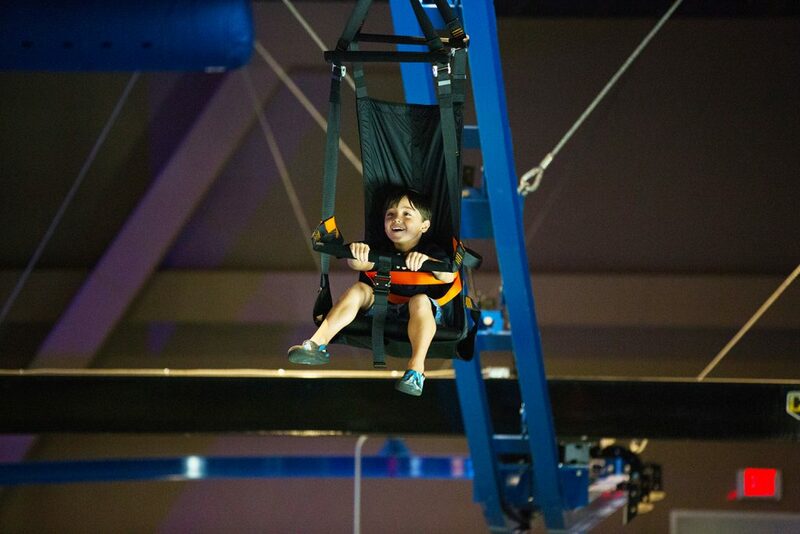 With over 22 years in experience and 5,000 customers worldwide, Extreme Engineering has provided extreme thrills to customers such as Disney, Six Flags, NASA, US Military, Westgate, Marriott and many more. As the original creators of mobile climbing walls, the Cloud Coaster and Auto-belay™ systems, Extreme Engineering has been globally recognized as the primary supplier family-friendly thrill rides, zip lines, mobile and stationary climbing walls and extreme, interactive fun. Extreme Engineering is the first company in amusement history to achieve the amazing honor of “Best New Product” 5 years in a row and 11 industry awards from several leading organizations. For more information on Extreme Engineering, please visit www.extremeengineering.com, or email Philip Wilson at phil@extremeengineering.com. Ride Entertainment is a world leader in providing Sales, Operations, Financial Partnerships, and Installations to the attractions industry. The company has provided sales partnerships for nearly 20 years and has sold $500 million worth of ride and attractions worldwide. Find out more at www.RideEntertainment.com.